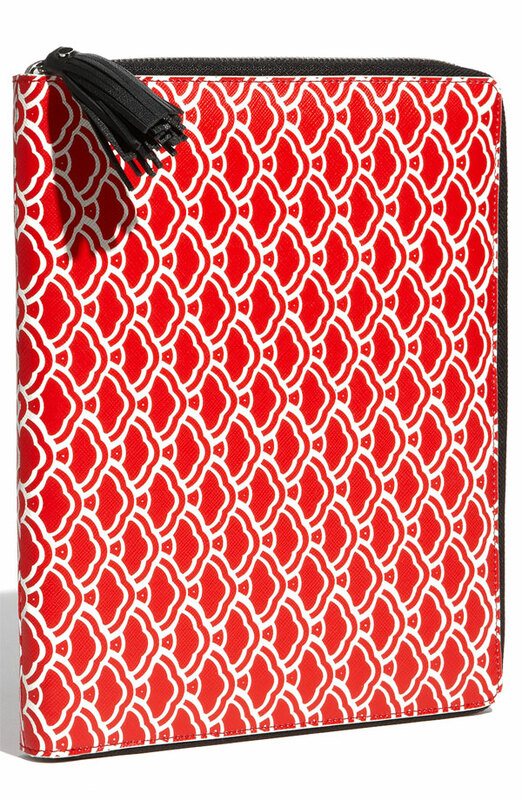 I love this iPad case from Diane von Furstenberg. The $135 price tag is a bit steep. For now, I’ll just have to admire from afar.